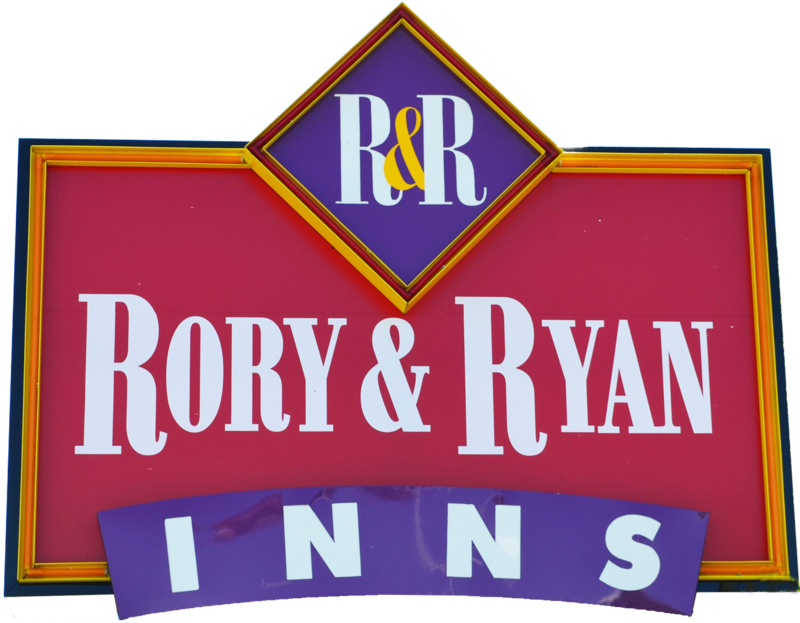 The Rory and Ryan Inn is an independent family-owned hotel in beautiful Eastern Oregon and we are the areas newest hotel. Whether you are looking for a Hines/Burns Oregon Motel, Hotel, or Inn, our well-trained and caring staff will put your comfort first.The Rory and Ryan Inn offers a great complementary breakfast; we serve hard-boiled eggs, biscuits & gravy, hot and cold cereal, waffles, pastries, juice, milk, and of course, fresh hot coffee. Our hotel offers all Non-Smoking rooms. We have King rooms, Double Queen Rooms, Handicap Accessible King Rooms, King Hot Tub Suites, a Spacious Apartment and designated Pet Friendly Rooms (Our hotel accepts dogs and service animals. Our hotel does not accept cats). We have 51 well-appointed guest rooms and suites; each room features cable television with HBO, high-speed wireless internet access, refrigerator, microwave, iron and ironing board, coffee/tea maker and hairdryer. Our hotel amenities include: a 24-Hour indoor heated pool and hot tub, business center, meeting facilities, and truck/RV parking. Please check our website for listed specials. We have specials for long term stays and monthly "Web Specials". Children 17 years and under stay free. The Rory & Ryan Inn is located in Hines/Burns, Oregon and offers many attractions for the outdoor enthusiast. Our location offers easy access to many recreational sites in the area including the Steens Mountains, Malheur National Wildlife Refuge, Pete French Round Bard, the Diamond Craters, Malheur Caves, and the Ochoco National Forest. The Hines/Burns area and Harney County hosts the popular John Scharff Migratory Bird Festival. The Rory & Ryan Inn is located within walking distance of the Valley Golf Club, and is just a short drive from our cozy downtown shops and dining options.Our friendly staff is ready to welcome you and we look forward to treating you to all of the comforts of home. Please call 1-541-573-3370 to make your reservations today.